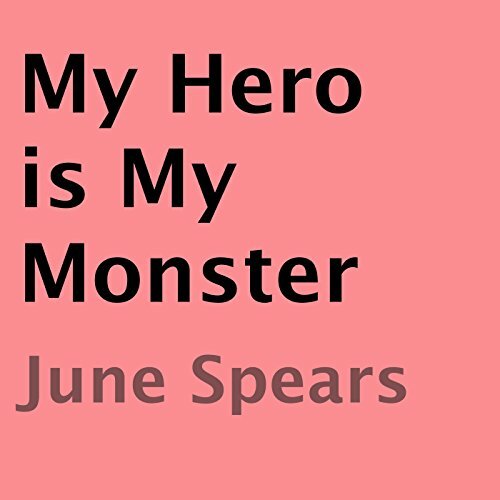 Showing results by author "June Spears"
Ava is only four when her life is destroyed by a “Hero” who turned into the monster in her bed every night. Each night she cries to her mother, pleading for her to stay, only for her mother to turn a blind eye. Ten years of abuse culminate in Ava's attempted suicide as her father is led away in handcuffs.